The Walbro in tank fuel pump is an essential upgrade for forced induction or high rpm applications where more fuel is a must. This 255lph high pressure model has seen over 500whp in some applications! 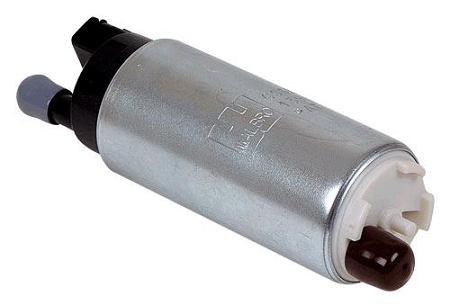 Walbro offers a full line of OEM replacement and high performance fuel pumps. These Walbro electric in-tank fuel pumps have been designed to the highest quality standards to provide top-notch performance and fuel efficiency for most stock, turbo, and supercharged applications. Authentic Walbro products are made in the USA!